1. We need to enter edit mode. To do this press power button together with OK until remote indicator light blink twice. For this kind of problem, just switch off decoder (turn off the power source,or unplug the power chord), then restart the decoder. 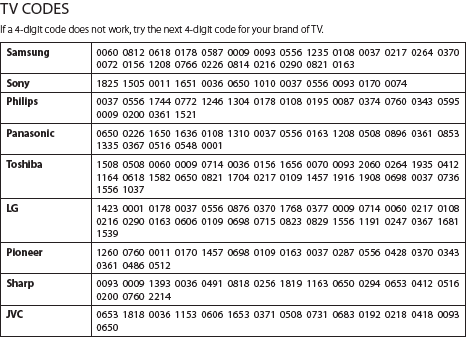 You might need to turn off the TV in case turning off decoder does not work. If you want the original, you must buy it from Astro service Center. I found some website like lelong.com sell the original. Having a small kids is not easy, so I get a new remote from DIY for RM8 and works just fine. What model number, well I don't know about that because I just look at the button arrangement with the most similarities to the original one. Thanks for your guidance. Volume and mute button failed to function perfectly. Was contemplating on getting a new remote control until i found your site. Shutting down the decoder and TV for 2 mins and restart works for me. Tq 4 the tips. Btw..how it happened still a mystery. It works. Thanks a lot!!! My volume problem solved!! !..big thanks bro! My remote led blink so many times when I change channels or adjust volume.. I just click once but it will blink many times.. Any solution to stop it? 1.Let's start with basic check up, try to replace current battery with a new battery. 2. Then try to reset your remote. 4. 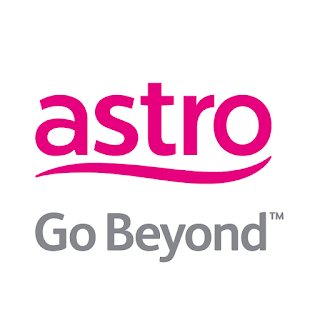 Finally, if still persist you need to call Astro for a new remote. (if you know how to disassemble the remote, try to open it up and clean the electronic parts with eraser, then with a dry cloth).